The British Ecological Society (BES) is a thriving learned society established in 1913 whose vision is a world inspired, informed and influenced by ecology. It publishes five successful journals, and a quarterly newsletter, the Bulletin, that is distributed to its 5,000 members worldwide. 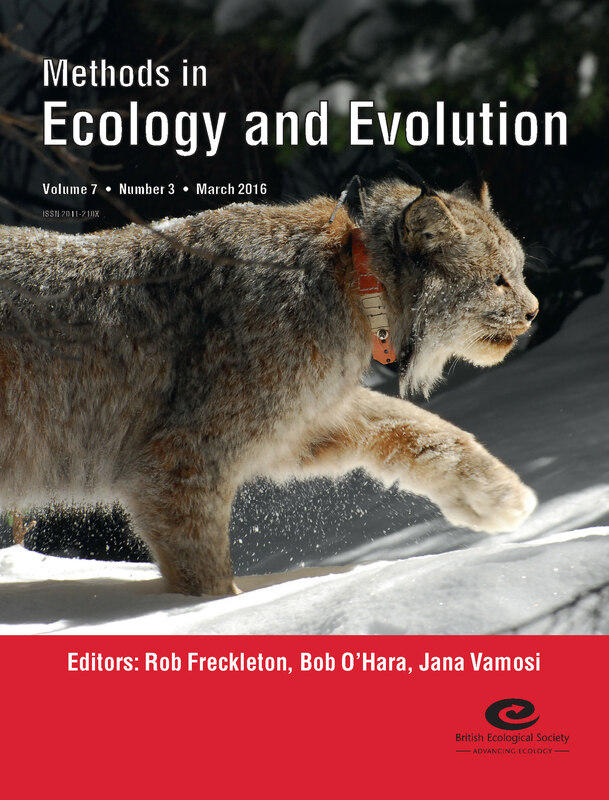 At present, the BES is seeking an outstanding ecologist to join the team of Senior Editors on Methods in Ecology and Evolution. 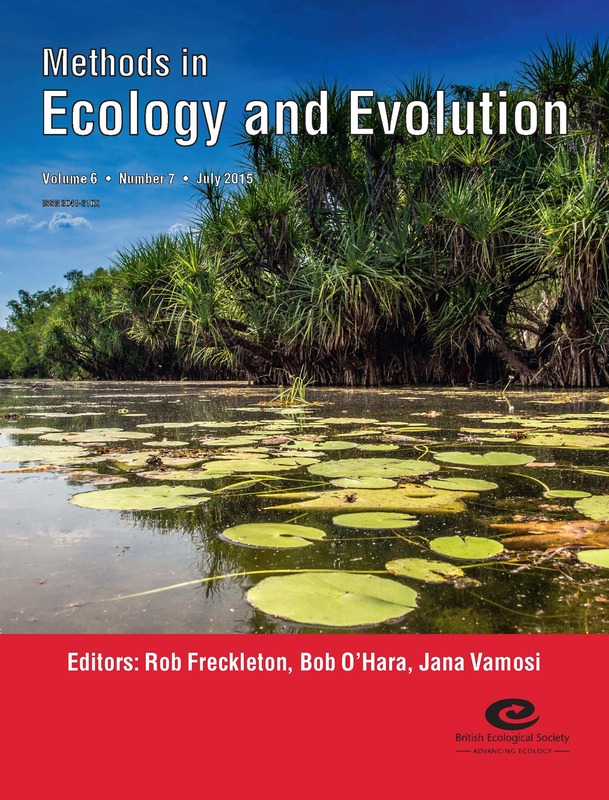 Methods in Ecology and Evolution (MEE) is a high-profile broad-scope journal which promotes the development of new methods in ecology and evolution and facilitates their dissemination and uptake by the research community. It brings together papers from previously disparate sub-disciplines to provide a single forum for tracking methodological developments in all areas. The journal has excellent citation metrics including a current Impact Factor of 6.34 and an active social media presence. Submissions to MEE are growing and we are seeking an Senior Editor to strengthen and complement the editorial team and to continue raising the journal’s profile worldwide. The journal’s editorial team currently consists of three Senior Editors who are supported by an international board of around 60 Associate Editors and dedicated editorial office personnel. The Editors work together to determine journal strategy and to increase the reputation and quality of the journal, in addition to making decisions on around 800 manuscripts submitted each year. Further details about the Journal and its current editorial team can be found at www.methodsinecologyandevolution.org. We particularly encourage applications from researchers with expertise in the following areas: software and applications, field methods or evolutionary methods but would also encourage candidates with expertise in any other areas within the journal’s scope to apply. Applications are welcome from leading scientists from any country. Editors must be highly motivated, decisive, outstanding communicators and must act with probity. They must have an excellent understanding of their own field, as well as the wider discipline; have experience of refereeing and the editing processes; a commitment to maintaining the high editorial standards of the journal; an interest in ongoing developments within academic publishing; and a strong interest in acting as an advocate for the journal at meetings and conferences. Editors will be expected to attend at least one Editorial Board meeting per year in person, usually at the BES offices in London. Costs for this will be covered. This post is a part-time three-year contract (current salary c. £6,100 per annum) and located at the holder’s host university or organisation. Editors are expected to act as advocates for the journal and contribute to commissioning content. Financial support is available for this. Key responsibilities are listed below and the post can be discussed further with any of the current journal Senior Editors: Rob Freckleton, Bob O’Hara and Jana Vamosi. You can also discuss the role with Rob, Andrea Baier or Chris Grieves at the BES Annual Meeting next week. Full details can be found of the role and responsibilities can be found here. Applications: please send your CV, plus a letter stating what you have to offer to Methods in Ecology and Evolution and how you would develop it in the next three years to Andrea Baier, Senior Managing Editor. The BES values the benefits that diversity brings. We seek to create an inclusive culture and welcome applications from all sectors of society. This entry was posted in Journal updates and tagged Academic Publishing, applications, ecology, evolution, Field Methods, Methods in Ecology and Evolution, Senior Editor, software, Vacancy by Chris Grieves. Bookmark the permalink.